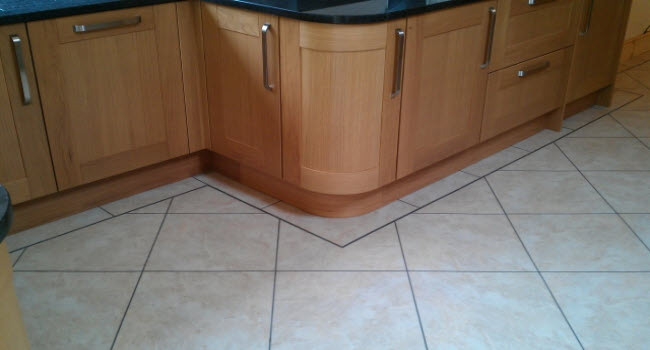 Great Job - On Time and On Budget. What More Could You Want? 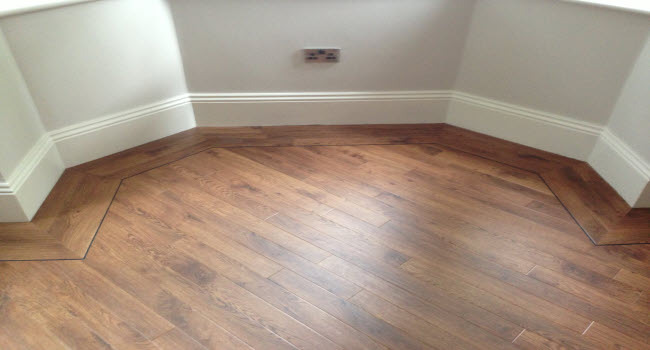 If you are looking for an independent Amtico, Karndean, Polyflor, Altro, Tarkett and Linoleum fitter in Cheadle, Bramhall, Poynton, Wilmlsow, Stockport and all surrounding areas at highly competitive prices then you have found just the right website. 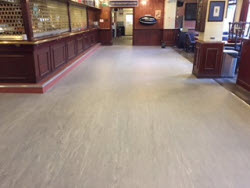 Hanley flooring are experts in installing safety flooring to Schools, Hospitals , Hotels, Shops, Wet Rooms, Changing Rooms etc. 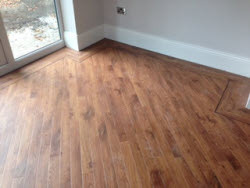 We will always do our very best to save you money and give our most competetive price for your flooring installation. 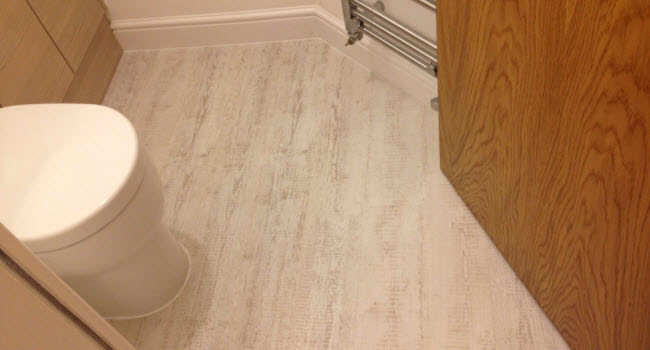 If your floor is showing signs of damp, Hanley Flooring can provide a damp proof membrane to ensure your new floor will not be affected by damp. 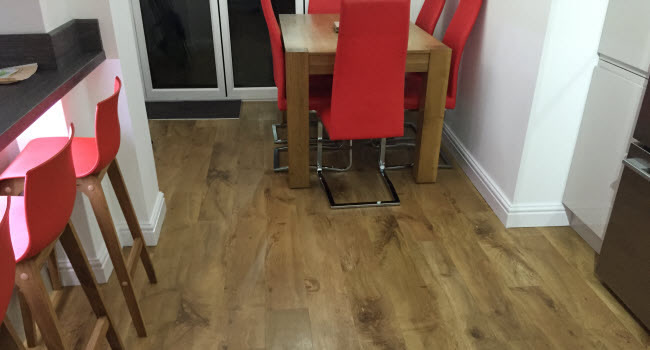 Hanley Flooring are experts in fitting high quality vinyl tiles to many areas of the home including Lounges, Living Rooms, Kitchen, Dining Areas, Bathrooms, WC and Bedrooms. 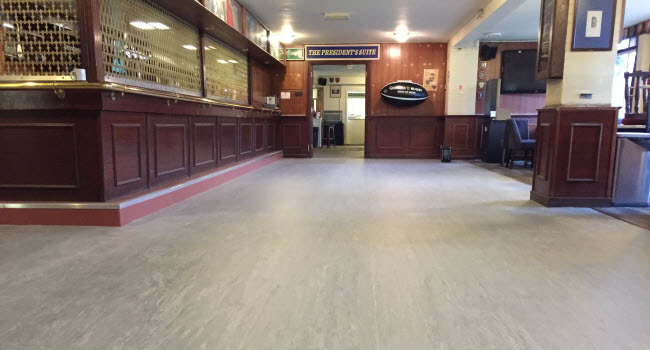 Hanley Flooring have installed quality floor coverings to many shops and retail units throughout the UK for many years and still continue to do so. 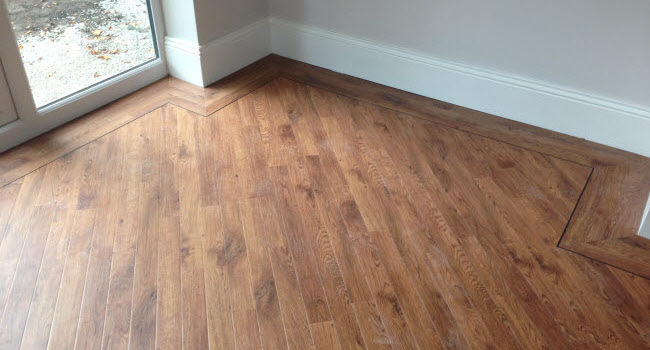 Many local tradesmen and Builders give Hanley Flooring repeat business because we are trustworthy, on time, reliable and provide excellent workmanship. 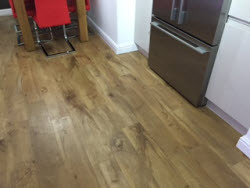 Copyright © 2015 Hanley Flooring All rights reserved. 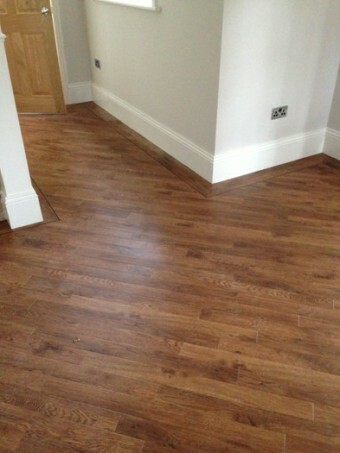 | Stockport Flooring Contractor | Home Page Web Design Stockport.